While it has not been officially announced, we might be seeing a new Lego Star Wars in the near future based on the newer movies that have come out. News of a new Lego Star Wars video game leaked during an interview with voice actor Matthew Wood who is General Grevious. He made a comment while being interviewed at Star Wars Celebration. While details of the new game are scarce right now since it has not been officially announced, Eurogamer has more info about the game from their sources. Reportedly, the game will be based on newer movies such as The Last Jedi and the newly announced The Rise of Skywalker. However, it might also cover more movies and could even feature the rest of the films too! The last Star Wars Lego game to come out was Lego Star Wars: The Force Awakens which came out in 2016. You can read more details about The Force Awakens game as outlined on the PlayStation Store. “The Force is strong with this one… The No. 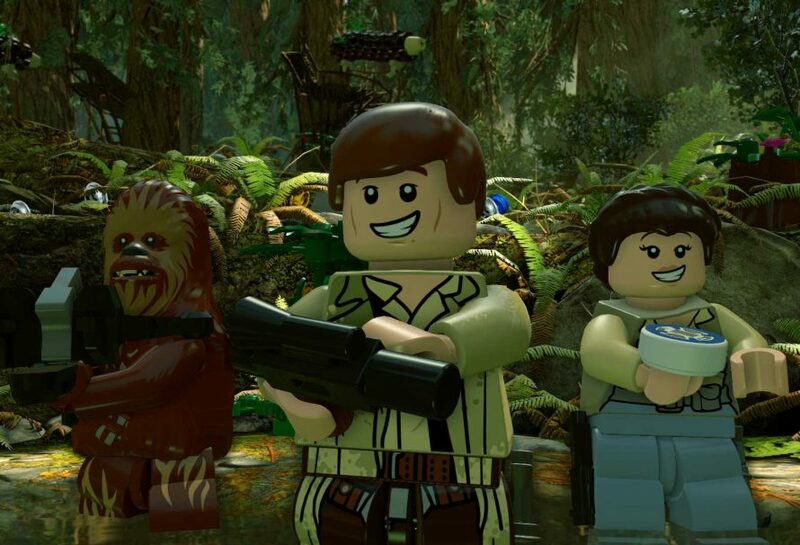 1 LEGO® videogame franchise triumphantly returns with a fun-filled, humorous journey through the new Star Wars adventure. Play as all of the characters from the movie, including Rey, Finn, Poe Dameron, Han Solo, Chewbacca, C-3PO, and BB-8, as well as Kylo Ren, General Hux and Captain Phasma.